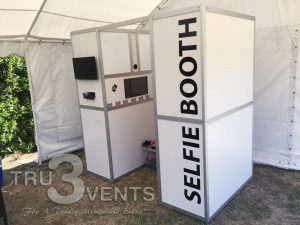 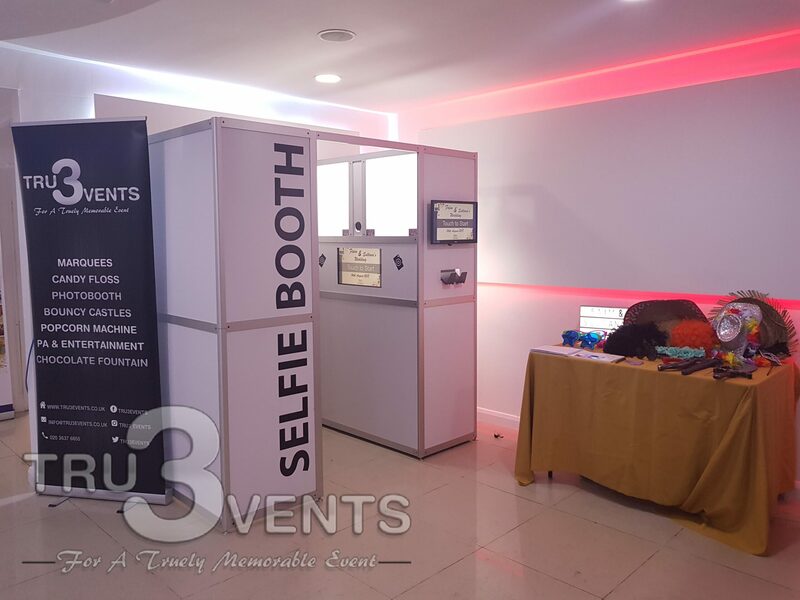 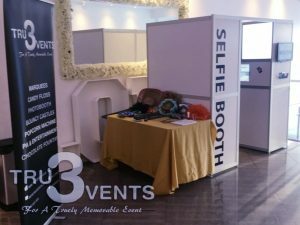 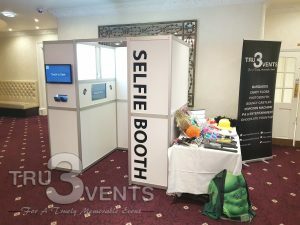 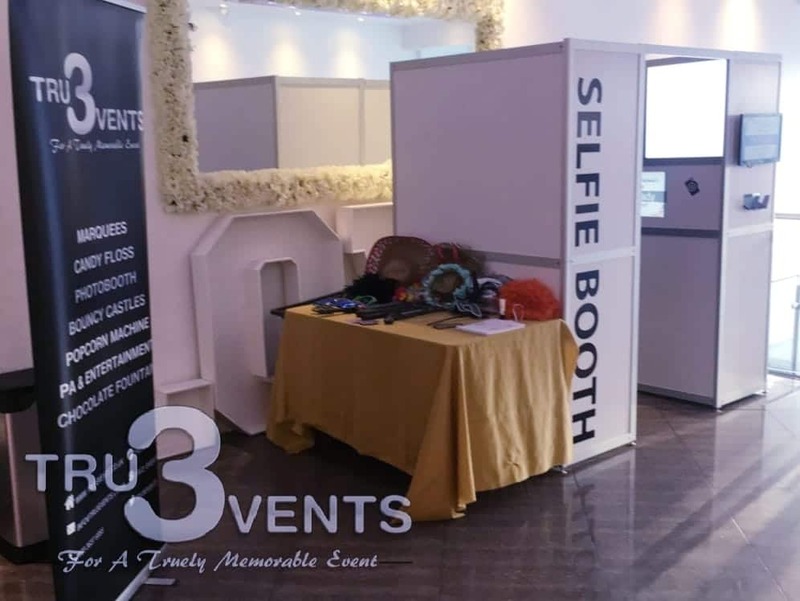 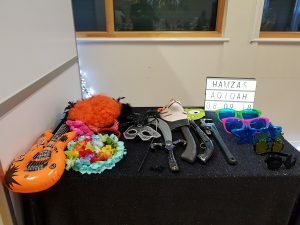 Tru3 Evens is much more than just another Photo Booth Hire company – We are dedicated in providing an all-round entertainment solution for all your party, wedding and corporate needs. 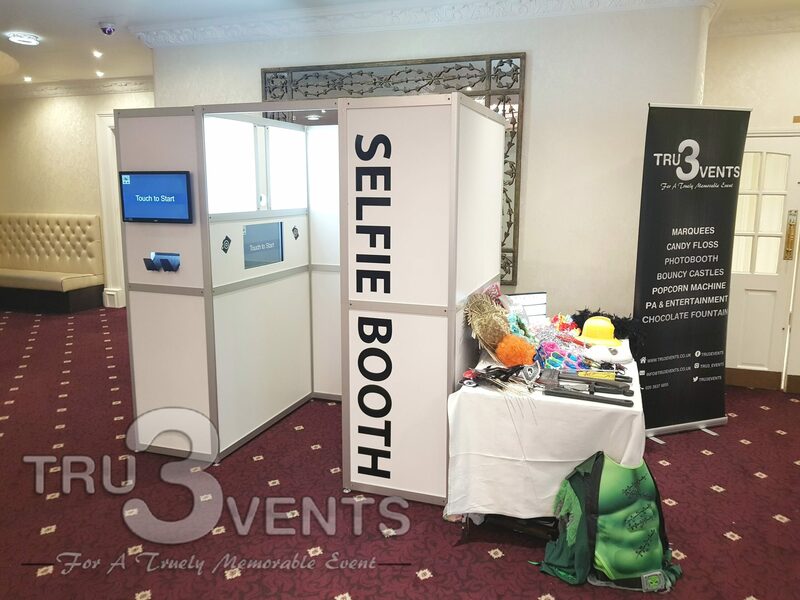 Our Fantastic Photobooths come equipt with state-of-the-art technology providing you with great print outs straight away for your party guests and yourself to treasure. 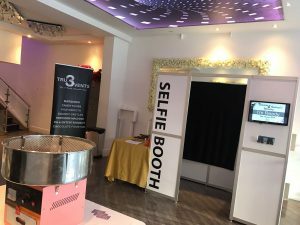 All our packages come with Unlimited Photo Prints, no maximum photo visits, a booth attendant and unique props to ensure your function is a roaring success.